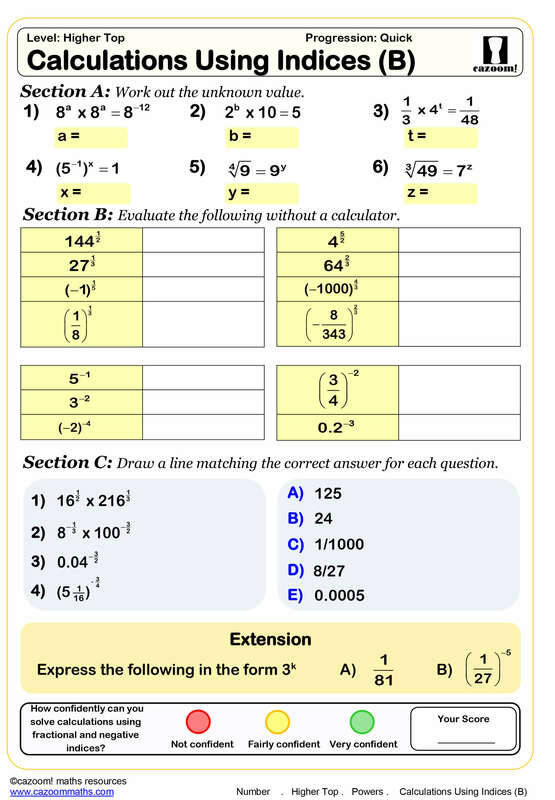 Cazoom Maths offers an outstanding range of maths worksheets for students in KS4 (Key stage 4). We are a trusted provider of maths worksheets for secondary school children and this set of maths worksheets is ideal for students in Years 10 and 11. 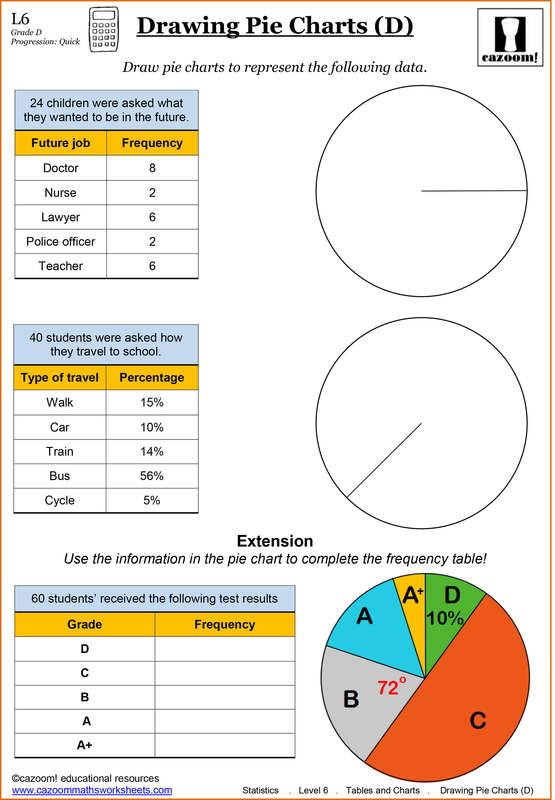 Our KS4 maths worksheets cover all topics in the curriculm and are perfect for use in the classroom or for additional home learning. Our maths worksheets are used by over 30,000 teachers, parents and schools around the world and we are a Times Educational Supplement recommended resource for helping key stage 3 and key stage 4 students learn mathematics. Each worksheet is differentiated, including a progressive level of difficulty as the worksheet continues. Free Scheme of Work included, showing all worksheets included in the download and the relevant GCSE grade and GCSE Tier. 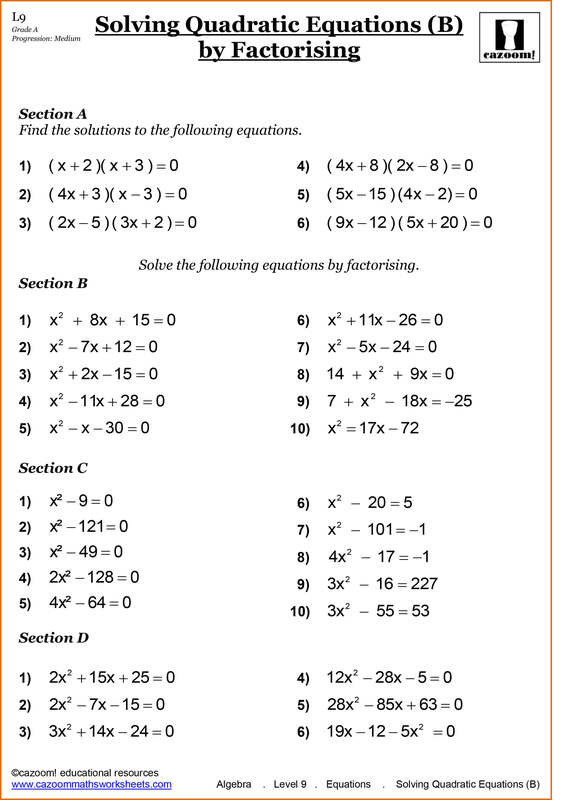 Our Year 10 and Year 11 printable maths worksheets cover the full range of topics. See below the list of topics covered. All our maths worksheets can be accessed here.